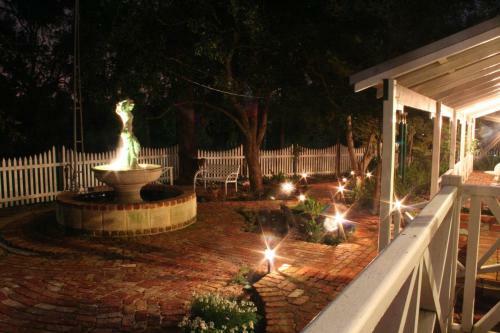 Rosebridge House offers B&B accommodation, situated in a quiet and secluded street in the Perth Hills. Facilities include a guest library and outdoor swimming pool. Free Wi-Fi is available.